Home / Giveaways / Sea of Cash PayPal Giveaway WIN $150 in Paypal CASH!! 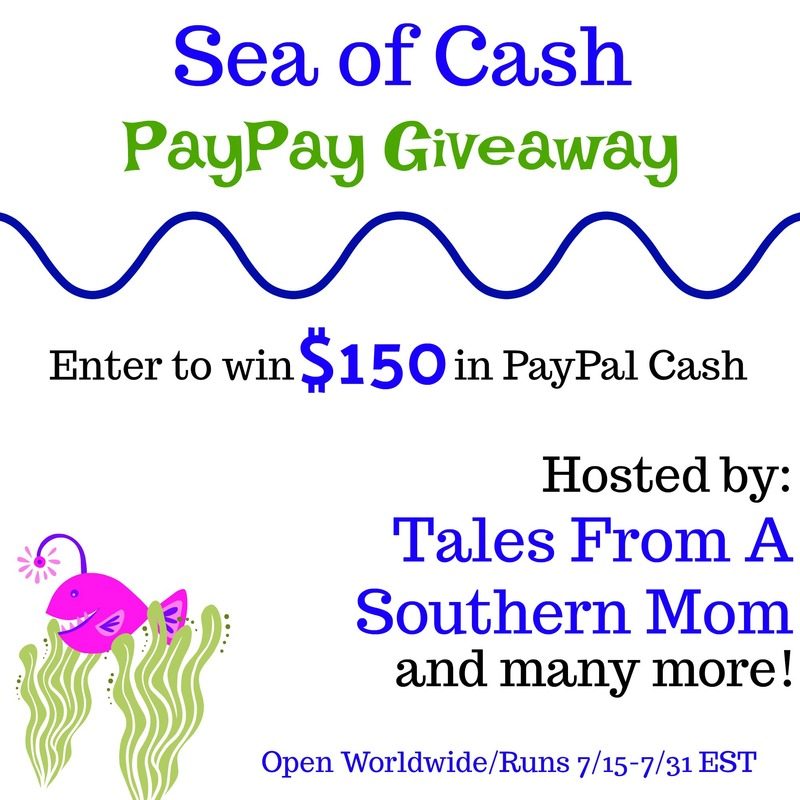 Sea of Cash PayPal Giveaway WIN $150 in Paypal CASH!! Tales From A Southern Mom along with a few other bloggers have gotten together to bring our readers a giveaway where you can win $150 CASH! When we draw a winner, we are simply going to get your paypal address and send you the money. You can spend it on anything that you need or want!